Jin Lee is a one man, bass-blasting, self-taught prodigy hailing from Korea and emerging in Denver, Colorado. Lee, A.K.A. WRKD, uses powerful resounding bass lines mixed with original melodies and hip-hop overtones to create his own unique sound. WRKD is not your average amateur trap artist; he consistantly incorporates inventive sounds, complex melodies, and bass that progressively intensify to unleash your inner party-animal. Although WRKD is heavily influenced by trap and hip-hop, he also incorporates elements of various EDM genres into his production. WRKD is one of the most genuine and technically advanced electronic artists to join the already impressive list of Colorado EDM acts. 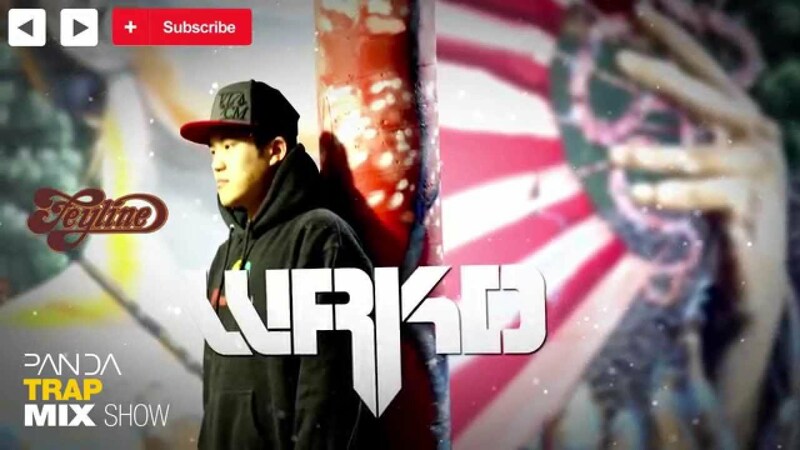 Since his debut in late 2012, WRKD has been garnering mass attention from EDM websites and radio stations, and has already opened for such EDM acts as Flosstradamus, Dillon Francis and Kaskade. He was featured by RCRD LBL on “BEST OF 2012: PARTY MUSIC,” charted on a Top Ten Must Hear Trap Tracks during Week 8 of Beatport, aired live on Florida radio Station WVUM 90.5 FM The Voice, and has been featured on a large array of music blogs such as Earmilk, Trapmusic.net, Billboard’s Next Big Sound, Real Trap, Trap and Bass, and many others. The list of achievements he has managed to accomplish in his short time as WRKD showcases his impressive momentum that is spurring an ever-growing popularity. Transform any situation into an outrageous party; Turn up your speakers, roll up the Purp, prepare for the bass cannon, and GET WRKD.